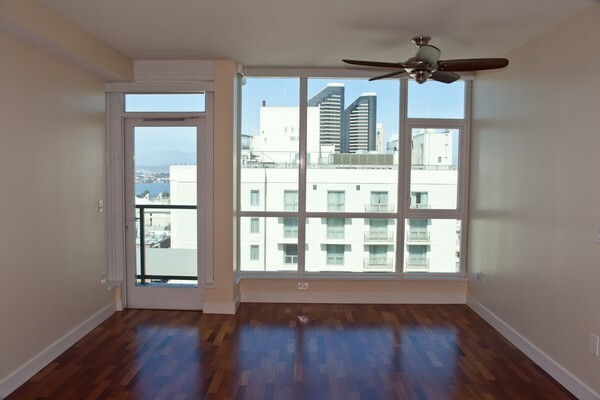 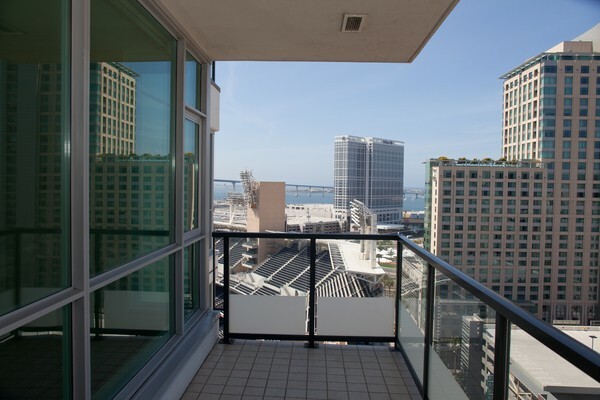 This 2 Bedroom/2 Bath, 935 square foot home at The Legend is upscale, urban living in one of Downtown's finest buildings. 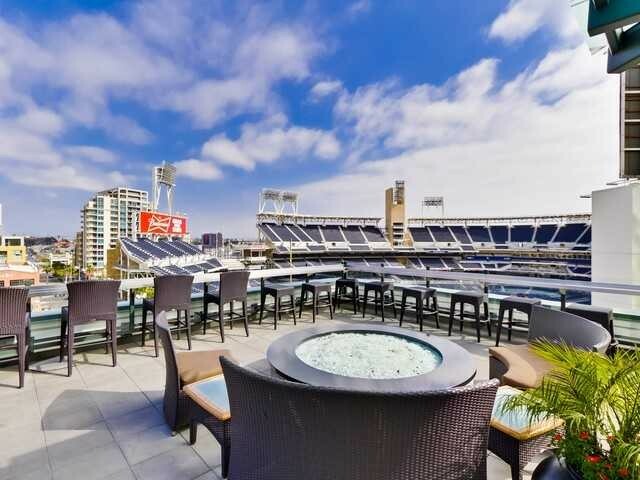 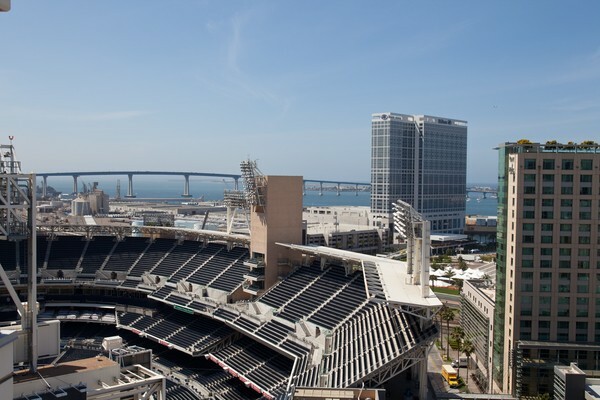 This home features amazing, south western views of San Diego Bay, Petco Park, and the Downtown Skyline. 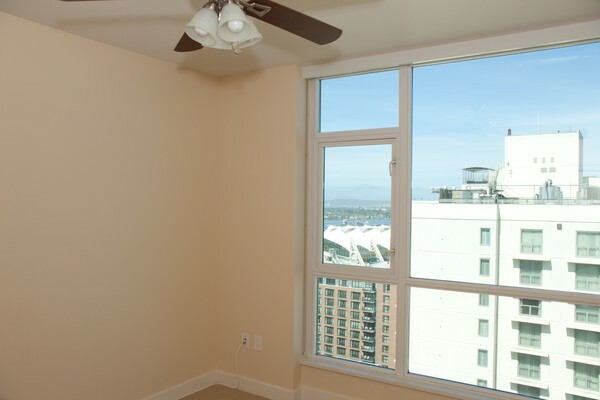 The split bedroom layout is great for a professional looking for a home office or a young couple. 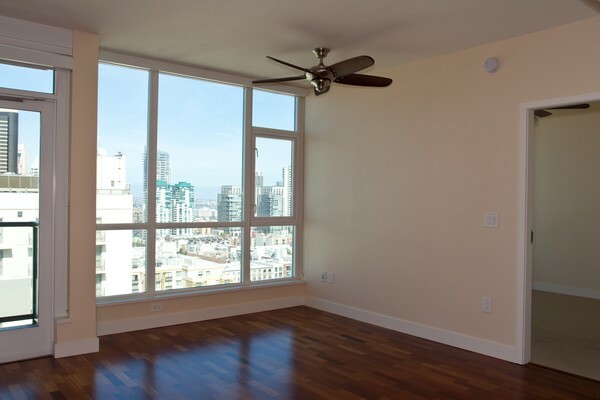 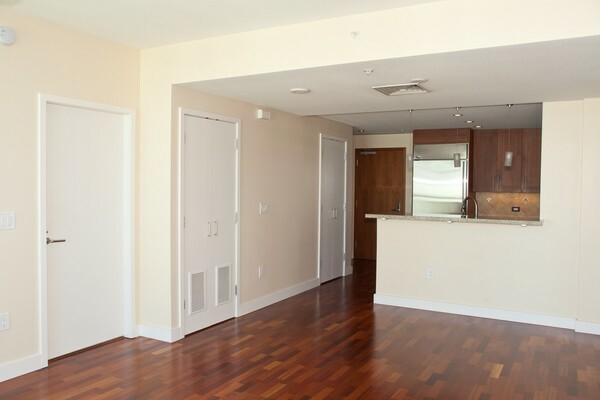 The hardwood floors throughout the living area look great and bedroom carpets are well kept. 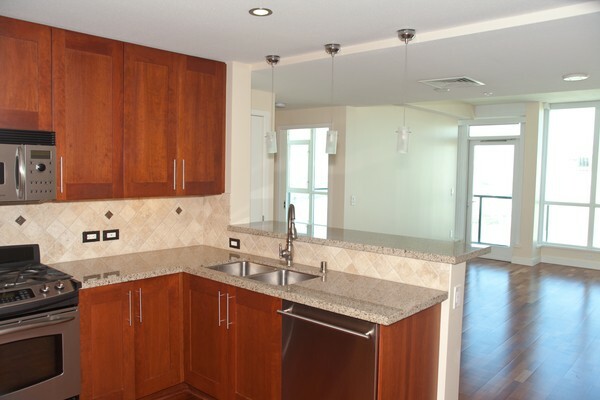 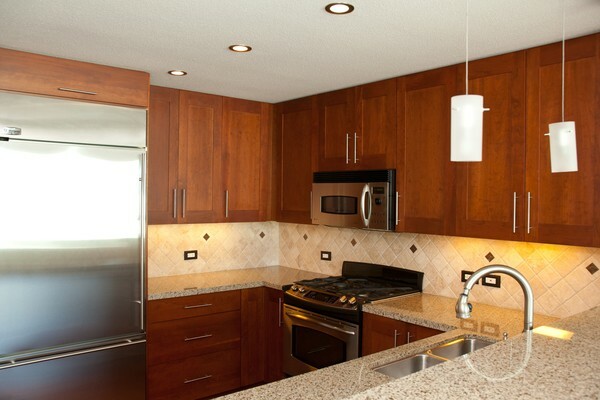 This home features a modern kitchen, equipped with stainless steel appliances and granite counter tops. 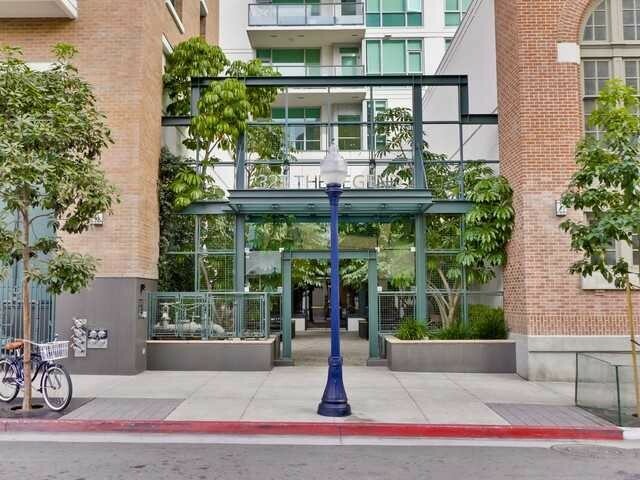 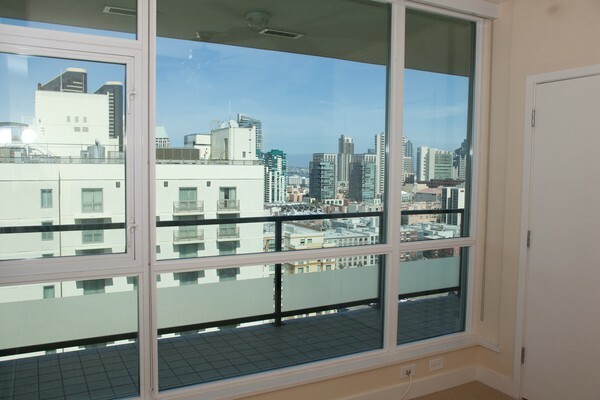 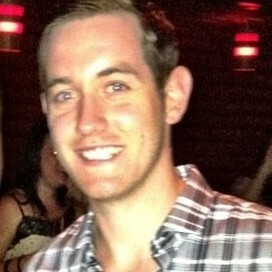 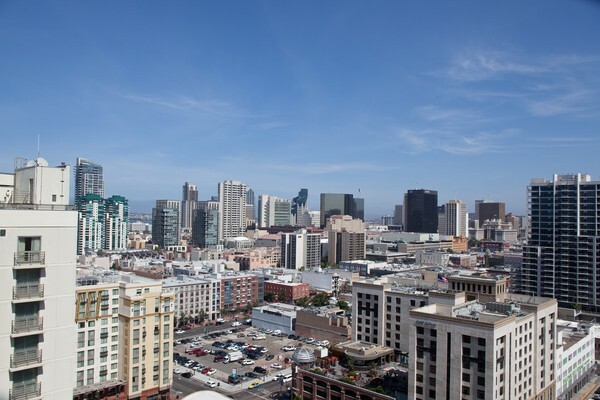 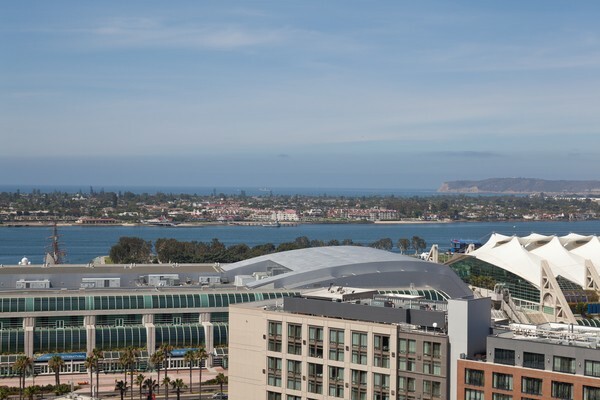 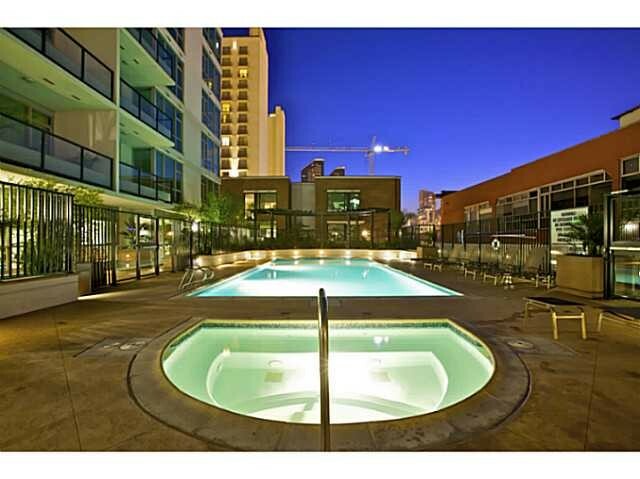 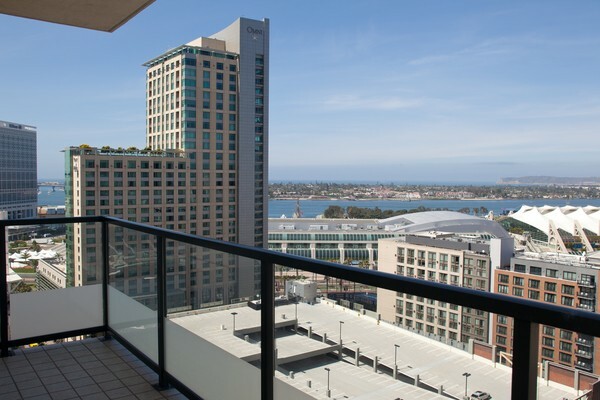 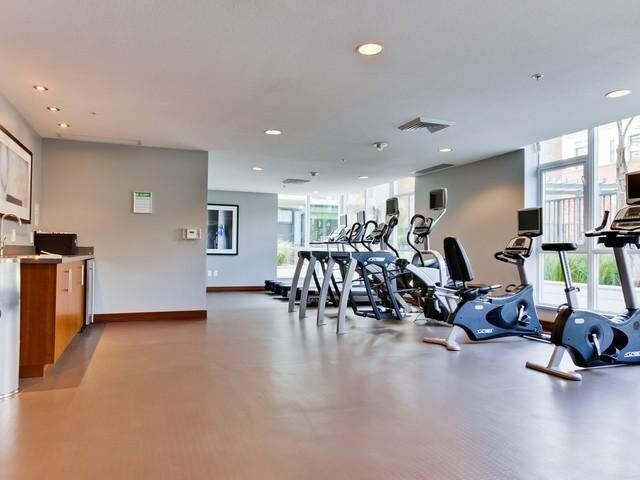 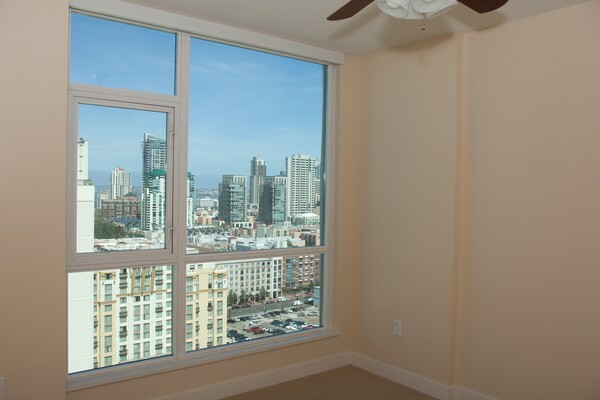 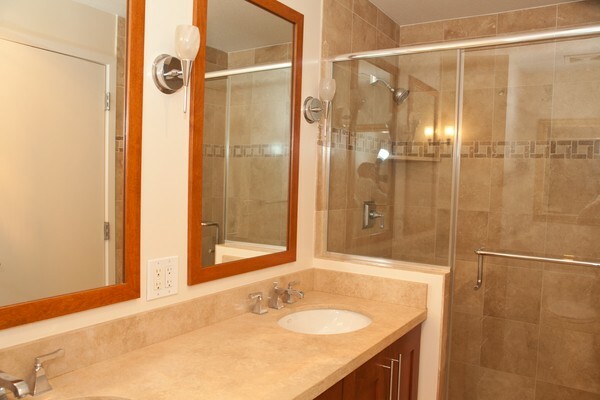 The Legend is one of Downtown San Diego's nicest condo communities, with top tier amenities. 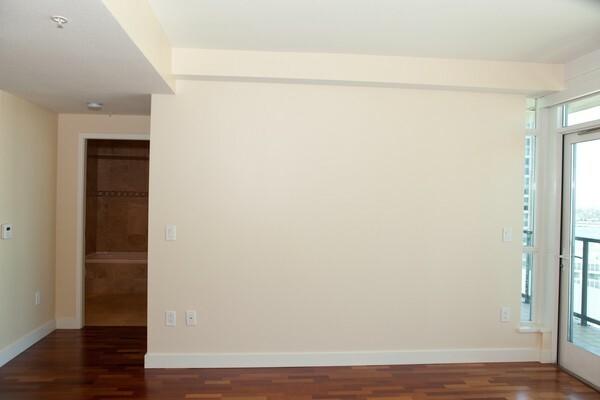 1 Parking space is included in the home.